The Kodiak KP-1.5 was designed to take the proven revolutionary features of the Kodiak KP-1 and supply the demand for higher output performance. 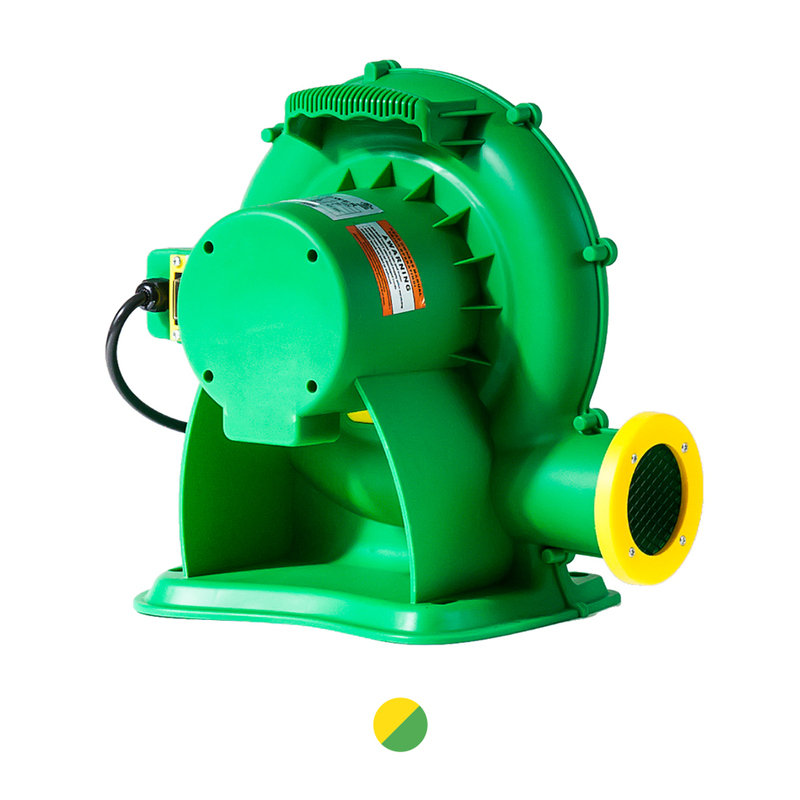 True to its name, the Kodiak 1.5 HP is the most powerful innovation in 1.5 HP blowers. Producing 1290 CFM, delivering 9.8 inches of static pressure and remaining at a low 8.8 amp draw, the Kodiak 1.5 supersedes competing 2 HP blowers. As with its predecessor, the Kodiak KP-1.5 is housed in a compact, lightweight, high-impact rotomolded housing and comes standard with its patented safety-designed reverse air louver assembly. These fans push a lot of air and work well. Small , light , quiet … Great air mover for the $$. It’s unbelievable how it works by occupying a small space. 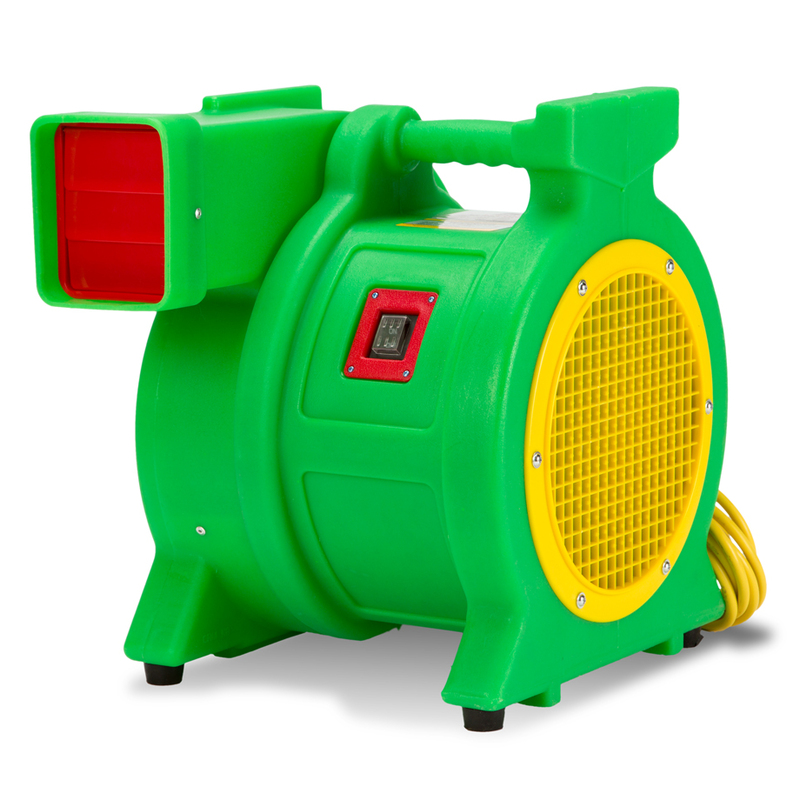 Had my basement flood (again) and used this to speed up drying the floor and what little carpet is left. 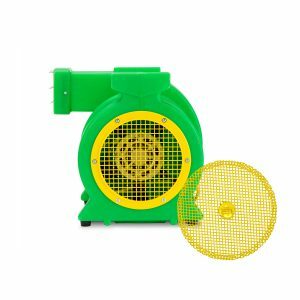 It’s so super blower with multiple type of using. Works great. 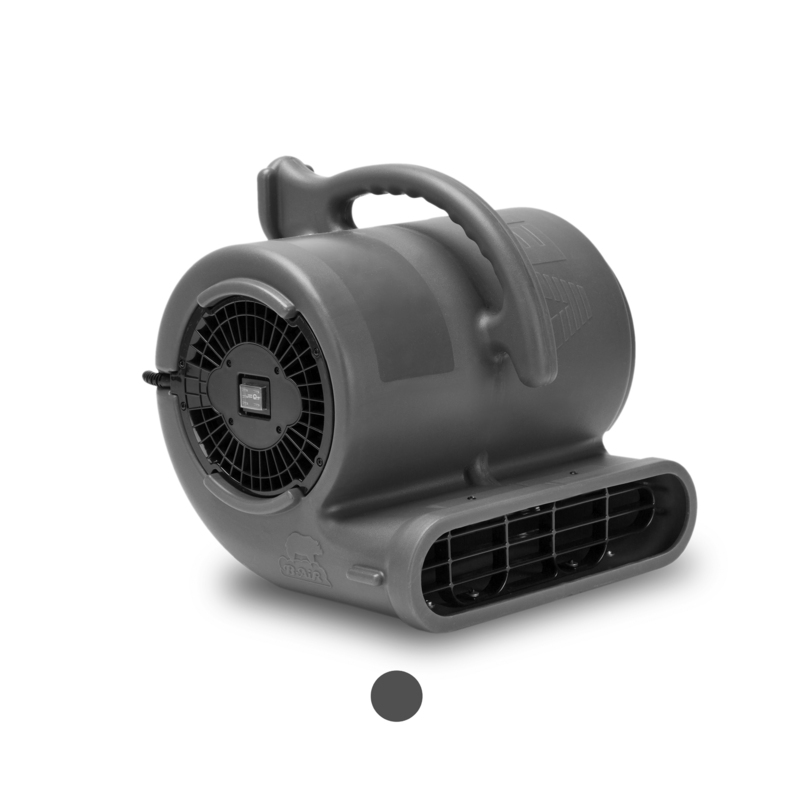 Strong motor, good air flow. This is a great item! Works very well & im extremely satisfied with my purchase!! Works well – and arrived promptly. Works great. My parents have two fans just like this one and have had no issues with theirs. Great product. I have used these on a couple of jobs. I like this amazing product. Blows lots of air and quiet for the volume moved. Very happy. Way stronger blower than what I was expecting , and couldn’t be hapoier how it’s worked ao far. So I bought one! 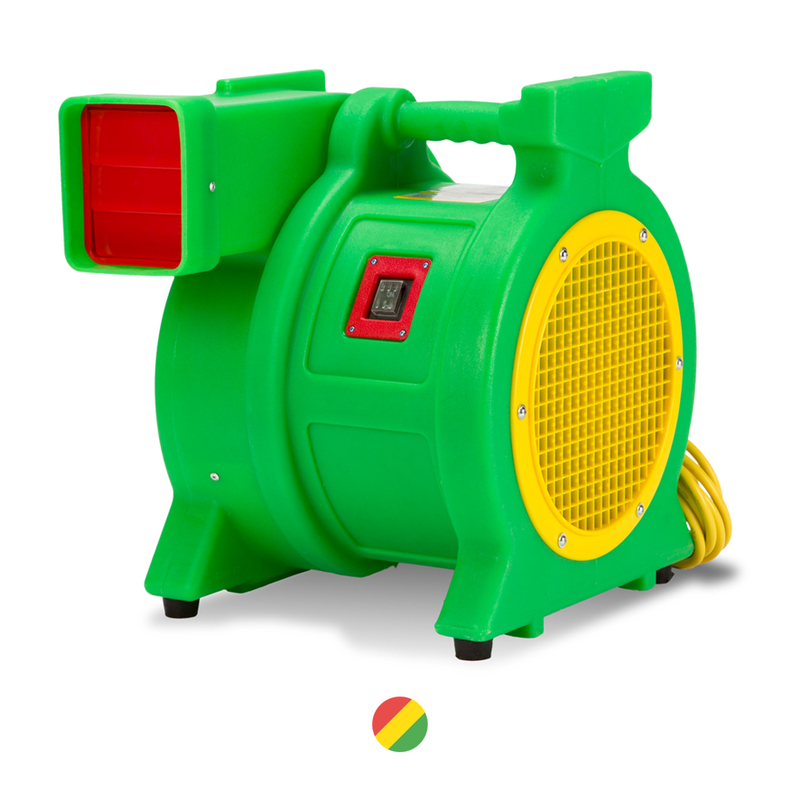 This is a great fan…very portable and adjustable. I highly recommend it. works well, needed for emergency cooling in a server room. Very happy with this product. Definitely serves its purpose and lives up to its specifications. Didn’t think it was going to be this powerful. Exceeded my expectations . 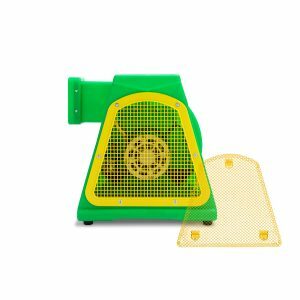 The blower that came with our inflatable water slide broke so we bought this one to replace it. It did the job just fine.